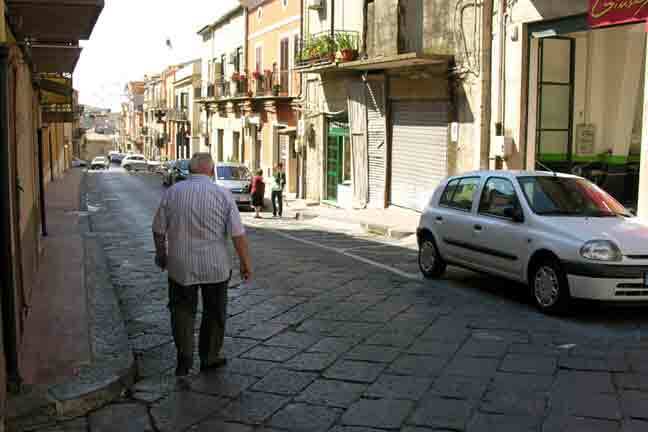 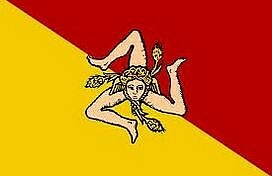 We explored a little bit of San Cataldo, which is where my maternal grandparents were born. 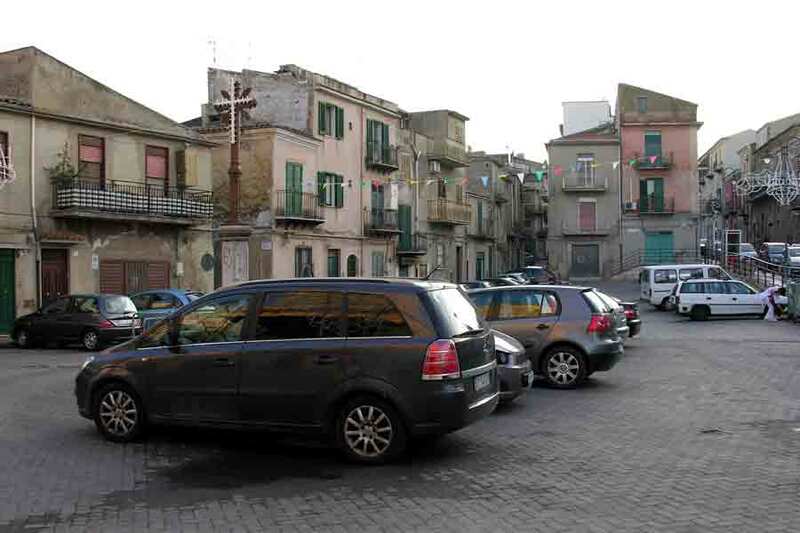 This is the square in front of Chiesa Madre or the Mother Church in San Cataldo. 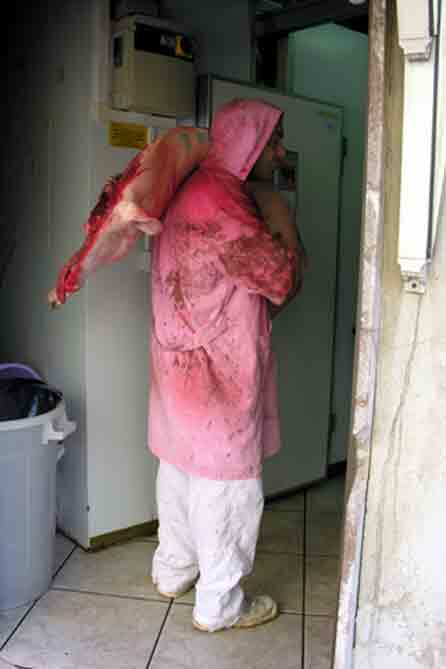 The meat is Sicily is very fresh, this man is bringing the carcass of wild boar into a butcher shop.